Nate has been interested in the building sciences for as long as he can remember. His father is the owner of a small residential construction company and is responsible for instilling in him the importance of quality and attention to detail in his work at an early age. He then pursued a degree in Architecture at Keene State College, where he discovered his love for sustainability and energy analysis through his coursework. 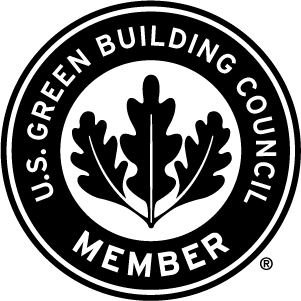 He is a RESNET Certified HERS Rater, ICC Residential Energy Inspector/Plans Examiner, and is now actively pursuing LEED certifications. He is hoping to help improve the construction industry, one building at a time. Kerille has been intrigued by building design from a very young age. His interest in architecture and desire to explore the structure of buildings guided his early education towards an Associate’s degree in Building and Civil Engineering at the Dominica State College. His pursuit of a Bachelor’s degree in Environmental Engineering at the City College of New York’s Grove School of Engineering introduced him to principles of sustainability, building science and the immense potential for energy reduction and cost savings. These educational principles became practical through his scholastic projects and internship at the CUNY Building Performance Lab. His goal is to help reduce the energy consumption of buildings and working at SEA helps achieve it one home at a time. Kevin Ring has been a construction project manager and consulting owner’s representative for thirty years. Project sizes range from the $50 million Kingsbury Hall at UNH to his own two deep energy retrofits in Medford. 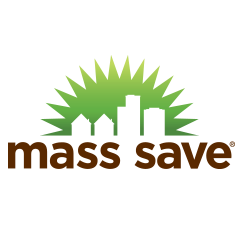 He holds an engineering degree from the Massachusetts Institute of Technology; a Massachusetts Construction Supervisor’s License, a RESNET Certified HERS Rater, and an ICC Residential Energy Inspector/Plans Examiner. As the creator of the “Building Envelope Hotline”, he is known for his keen listening, analytical and observational skills. If there is a simple elegant solution you will hear it. He is a member of the last class at Phillips Exeter Academy to use slide rules, and the first class at MIT to use spreadsheets. He has also been a professional swing and ballroom dance performer and instructor since the 1980s. Louanne is our project coordinator and keeps the office running smoothly. She handles phones, our site visit scheduling, invoicing, paperwork, Mass Save Administration and so much more. Energy Efficiency first crossed Matt’s path while working for a lighting distributor in the national accounts division. When learning about the different incentives and programs based on energy efficient lighting provided by the state & local utilities, Matt became hooked. 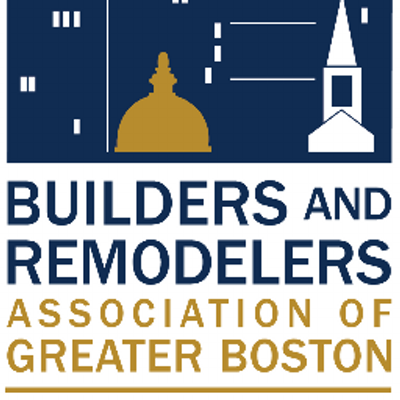 Expanding his knowledge beyond lighting, he learned about residential construction while working as a home energy advisor for a home performance contractor located in Boston. 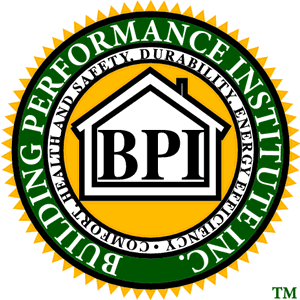 During his training, he became BPI certified and well versed with combustion safety (Furnaces, Boilers, DHW, etc.). Since joining the team, Matt has expanded his knowledge of new construction homes and the varying building codes that builders face today. Matt grew up in Newport, RI and attended Endicott College where he earned his Bachelor’s Degree in Science. 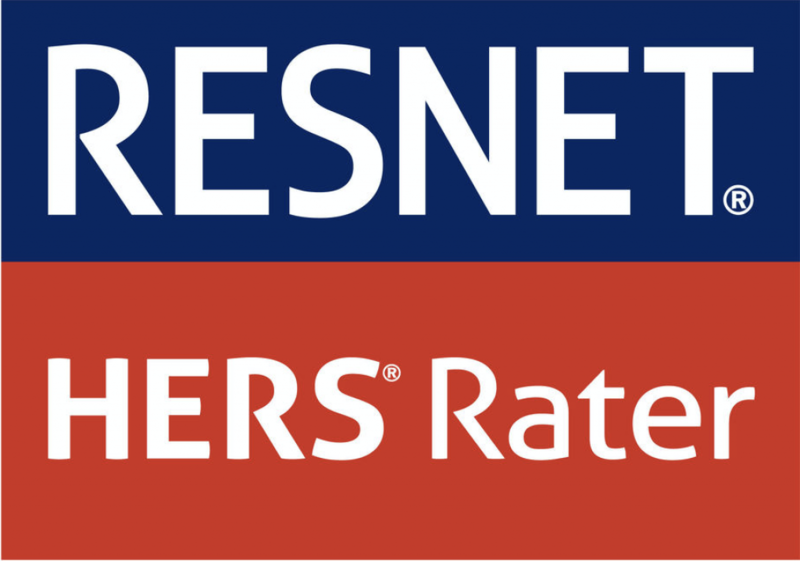 He is a RESNET Certified HERS Rater and ICC Residential Energy Inspector/Plans Examiner. Jang Yoon was destined to be building scientist, an epiphany he has only recently realized. A son of a civil engineer, his life revolved around buildings and structures before he could walk, and showed an early interest in how things are designed and constructed. His interests led him on a varied path that covers antique Oriental rug restoration to manufacturing minimally invasive medical devices. The common thread that ties his eclectic history is his love of aesthetics in relation to function. He holds an engineering degree from Boston University, is a RESNET Certified HERS Rater, and an ICC Residential Energy Inspector/Plans Examiner. Chris has been passionate and interested in energy efficiency for many years. He first applied this interest while working at Florida Power & Light and subsequently helped businesses with energy efficiency programs for an energy consulting company in Massachusetts. He holds a Bacehlor of Science in Finance from Bentley University, an MBA from Boston University, is a RESNET Certified HERS Rater, and an ICC Residential Energy Inspector/Plans Examiner. Jeff founded Sustainable Energy Analytics in 2008. He is a RESNET Certified HERS Rater, BPI Building Analyst, ENERGYSTAR® and IndoorAir® Plus Partner, ICC Residential Energy Inspector/Plans Examiner, and Lean Sigma Black Belt business improvement professional. He holds a degree in Operations Research and Industrial Engineering from Cornell University, College of Engineering. He formed Sustainable Energy Analytics to assist homeowners and builders meet the challenge of reducing energy consumption within the reality of tight budgets. Jeff specializes in understanding the performance and cost trade-offs between different construction techniques and products and developing construction plans that minimize energy consumption in the context of the total project budget.